One of nature’s treasures can be found deep in the sea: algae. They are the original source of omega-3 fatty acids. At the heart of the food chain begins the story of Veramaris. High-quality omega-3 produced from microalgae enables the industry to continue growing within planetary boundaries. Our product is 100% natural and easy to handle. Looking to the oceans where life began, we found an original source of the omega-3 fatty acids EPA and DHA. Cultivating this marine microalgae allows us to protect the natural food web. 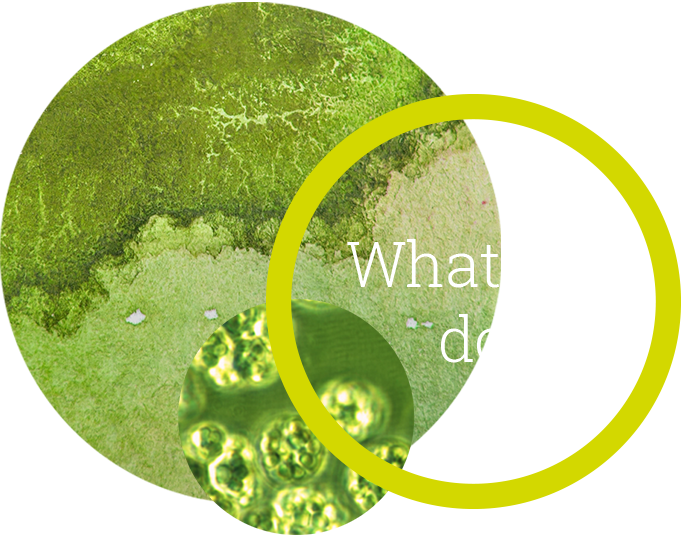 We produce our algal oil through fermentation using only renewable resources. Our waste-free process has minimal impact on the environment.